Michael was a guest on Repeat All, a music review podcast, hosted by Patrick Foss from Something2XP episode 52. 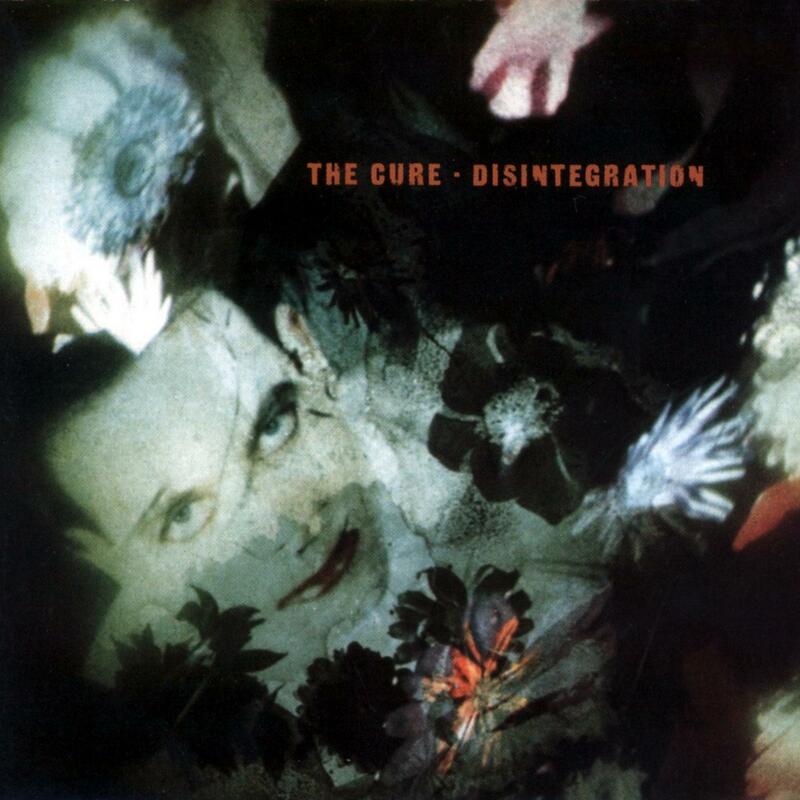 The discussion centered around the greatest album of all time, The Cure’s 1989 swan song, Disintegration. Michael waxes nostalgic about this paragon of doom and gloom. Please put on some eyeliner and some smeary red lipstick, turn down the lights, and wallow with us for an hour. It’s gothy good fun. This entry was posted in Blog Posts and tagged Counter-culture, Culture, Disintegration, Goth, music, Podcast, Repeat All, The Cure. Bookmark the permalink.